ag kvbeats percee P REKS AG (of D.I.T.C. 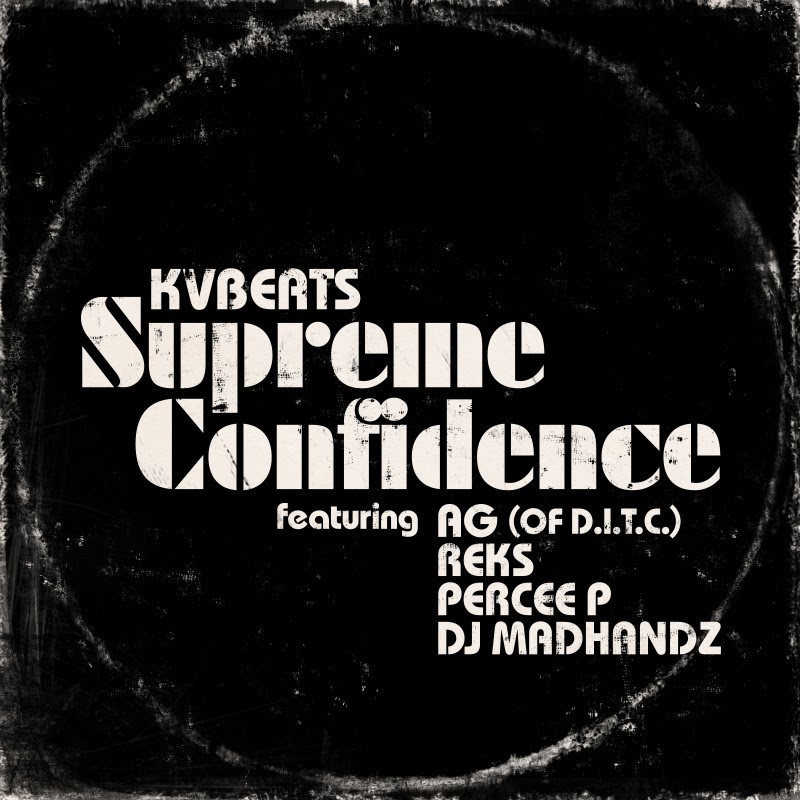 ), Reks & Percee P Join KVBeats on "Supreme Confidence"
AG (of D.I.T.C. ), Reks & Percee P Join KVBeats on "Supreme Confidence"
“Supreme Confidence” is a available now through all digital retailers and streaming portals, and can be purchased for Instant Grat off the iTunes pre-order for, The Breadwinner. The 12 track LP also boasts guest appearances by Royce da 5’9”, Pacewon, Torae, Phantasm (of Cella Dwellas), Torae, Recognize Ali, Chaundon, Beneficence, Little Vic, Rob Swift, and DJ Noize among others, and will be available on vinyl as well as all major DSPs on Friday, December 21 via Ill Adrenaline Records.